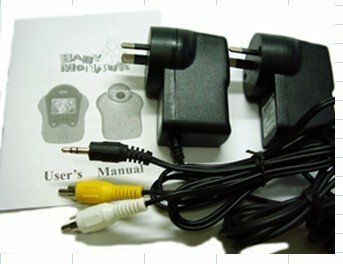 Reliable Nanny camera - Dolly S - for sale at a good price you can buy online in our e-shop. 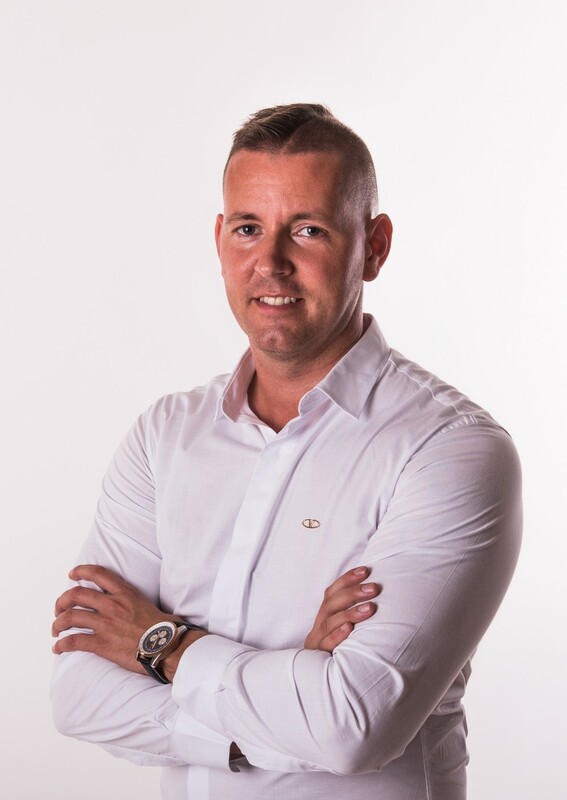 Look at our offer and find what you look for. 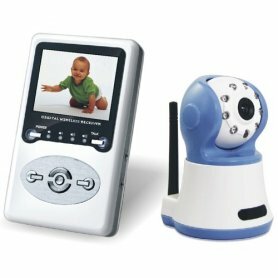 Nanny camera - Dolly S - Are you worried about your sleeping baby when you're not close? 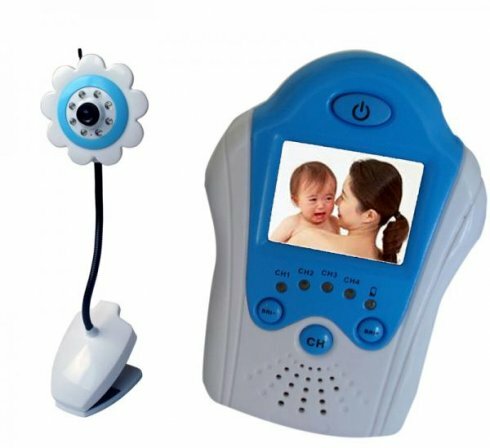 We have an excellent baby monitor with a camera through which you can see and check what is your child doing. 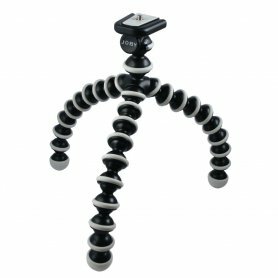 You will have a 1,5"inch LCD receiver and camera at your disposal, which you can place anywhere you want. 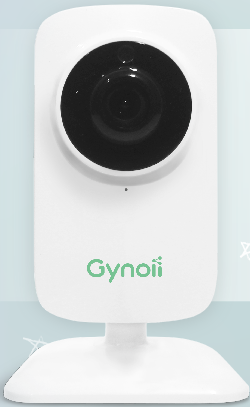 Except that, you will be able to see and hear your baby, and you can even talk to your baby through the function TALK. 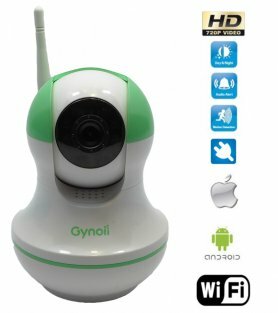 With 8 night IR LEDs, you can see everything at night, when your child is asleep. Safe and undisturbed transmission of signal up to 200 meters (in open space) and the smooth running of the house or flat. Reliable Video nanny with camera - Dolly S for sale at a good price you can buy online in our e-shop.